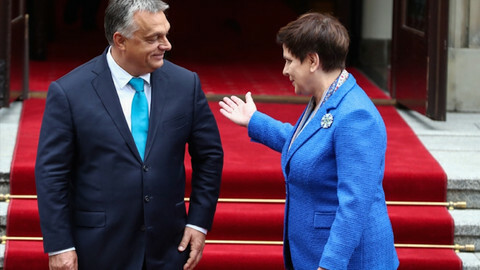 Under-fire Hungarian prime minister Viktor Orban sent letters of apology on Thursday (14 March) to European centre-right politicians who have called for expelling his Fidesz party from the largest political alliance, the European People's Party (EPP). But EPP politicians said Orban's apology is not good enough. Some 13 EPP parties have called for Fidesz be expelled over an anti-EU poster campaign that attacked European Commission president Jean-Claude Juncker, himself a fellow EPP member, and US billionaire and philanthropist George Soros. In his letter, Orban asked the parties to reconsider their push to kick his party out. 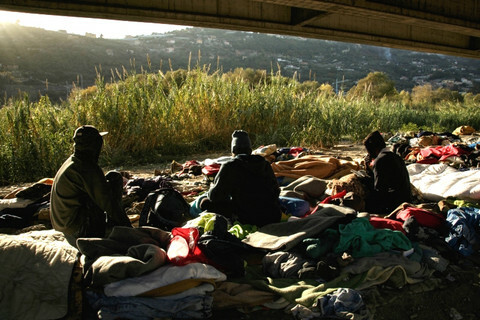 "It is no secret that there are serious disagreements […] on the issue of migration, the protection of Christian culture and the future of Europe," Orban wrote. He added: "It is also no secret that we do not wish to change our position on these issues." "Yet I do not consider it reasonable to solve such disagreements by expelling a party from our political family. I would therefore respectfully like to ask you to reconsider your proposal for expulsion, if possible," Orban wrote. Orban apologised for referring to his party critics as "useful idiots" of the left, a phrase he said he had borrowed from Lenin and intended to use to refer to policies not individual politicians. "I accept apologies, but it was not an insult about Wouter Beke," the leader of the Flemish Christian Democratic party tweeted in reply. "It was about respect for European values and better cooperation to monitor EU external borders. I see no change in it. 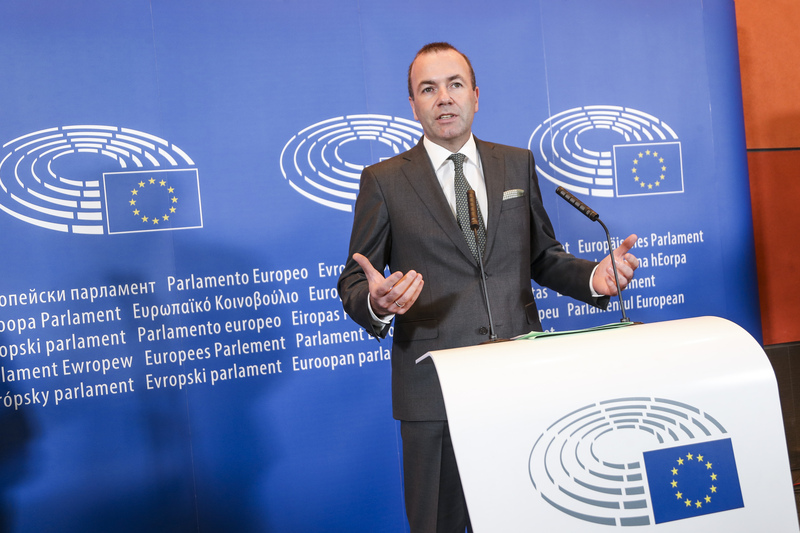 The CD&V sticks to its position: No place for Fidesz in EPP," Beke added. 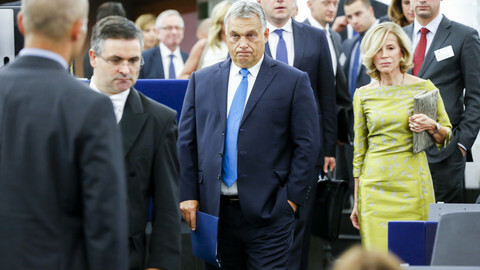 "Viktor Orban presents apologies to those of us he called "useful idiots" of the left. I even accept those," Frank Engel, leader of the Luxembourgish Christian Social People's Party (CSV), said in a Facebook post. "But our problem is not the left. Our problem is Orban and Fidesz. For that, he didn't apologise. And that's why his apology is meaningless," Engel added. Finland's finance minister Petteri Orpo, chairman of the National Coalition Party [Kokoomus] also said in a tweet that more is needed than apologies. "At this point, letters will not help. Fidesz should show its commitment to the EPP by its actions. This hasn't happened. Kokoomus won't withdraw its proposition," Orpo said. The EPP's political assembly will decide next week, on 20 March, what to do with Hungary's ruling Fidesz. The party, that has led the central European country for the past nine years, has often been criticised for rolling back democratic freedoms and ushering in what Orban calls an "illiberal" way of governing. 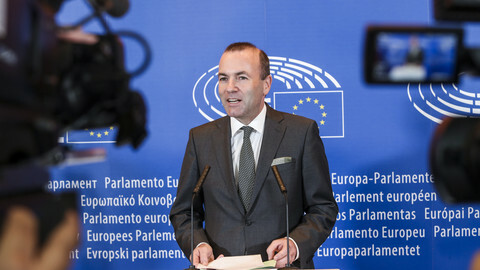 Orban's letter is dated a day after EPP lead candidate for the EU commission presidency, Manfred Weber visited Budapest and held talks with Orban. A source close to Weber said that "the letters and the apology are a start, but there could have been more". "Of course, it is not sufficient to build trust. A lot will depend on what will happen in the next couple of days. Many other signals are still needed," said the source. 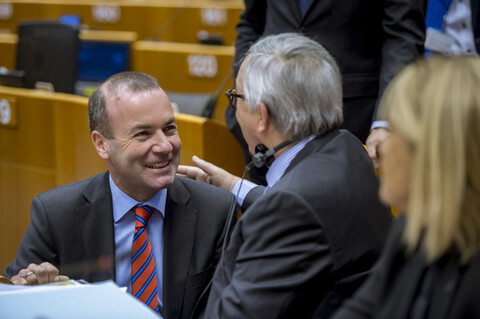 Weber told Orban to end the anti-Juncker campaign, apologise to EPP members and to offer guarantees to the Central European University to be able to remain in Budapest. The CEU, originally founded by Soros, was forced to move its US-accredited programs to Vienna after a government crackdown. Weber is overseeing possible new cooperation between the CEU and the Technical University of Munich, with funding from Weber's native Bavaria and local industrial giant BMW, in an effort to pull the CEU out of the jurisdiction of the Fidesz legislative crackdown on the university. On Thursday in a press release, the CEU welcomed the efforts but sought legal guarantees from Orban - who has so far remained silent on the issue. "While CEU welcomes these developments, and the possibility it opens of reversing CEU's ouster from Budapest, we must be absolutely clear that the parties to a possible collaboration can only proceed if the Hungarian prime minister provides an authoritative political commitment to his European partners that CEU will be allowed to remain in Budapest, as a free institution, offering American and European accredited degrees and that this political commitment is backed up by legislation that provides legally binding authorisation for all of CEU's operations in Budapest," the university's statement said. 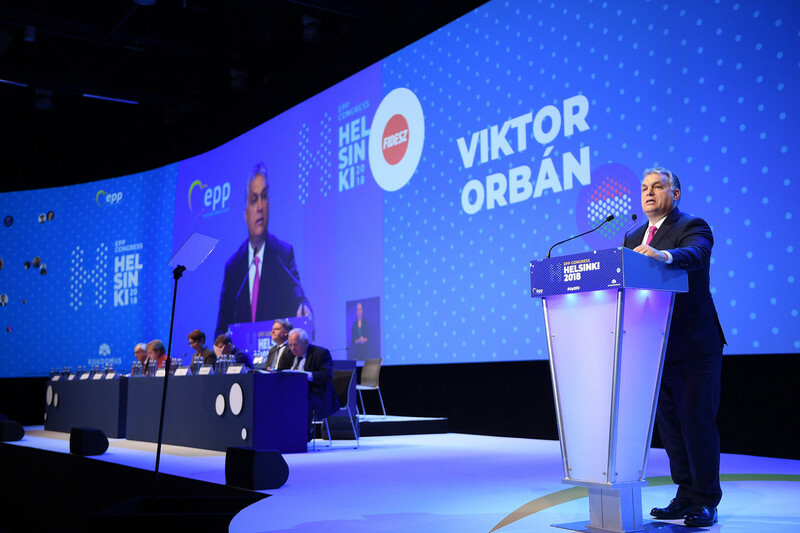 EPP officials insist, even if Orban were to sign up to Weber's plan for CEU to remain in Budapest, it would not be a solution to the 'Orban-problem', and there would be plenty of outstanding issues that remain thorns in the EPP's side. 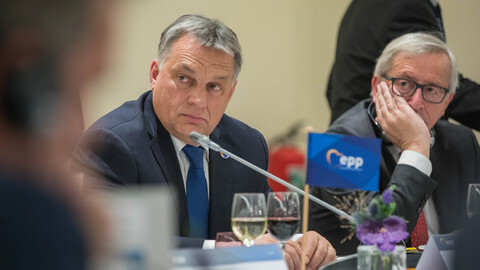 The EPP would seek long-term guarantees from Orban that issues on the rule of law, and media and academic freedom, among others, would be resolved. 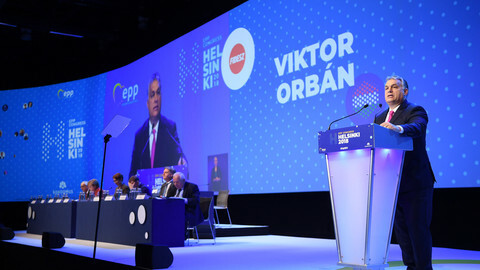 In Hungary, government-friendly media and think tanks claim the rift within the EPP has widened along pro- and anti-migration lines. Orban's allies claim Weber is building a majority with pro-migration socialist and liberals in an effort to bolster his bid for the commission top job. However, the anti-EU campaign was still on display on pro-government websites on Thursday, while millions of Hungarians have received the advert via the mail. On Friday, Orban is expected to make a speech alongside Poland's prime minister Mateusz Morawiecki on Hungary's National Day, honouring a revolution and independence war in 1848-49 against its Habsburg rulers that were eventually crushed with the help of the Russian tsar. Morawiecki's ruling Law and Justice party (PiS), which belongs to the more right-wing European Conservatives and Reformists (ECR) group and has also been scrutinised for putting the judiciary under political control, has already reached out to Orban to build a new political alliance in case Fidesz is expelled from EPP.